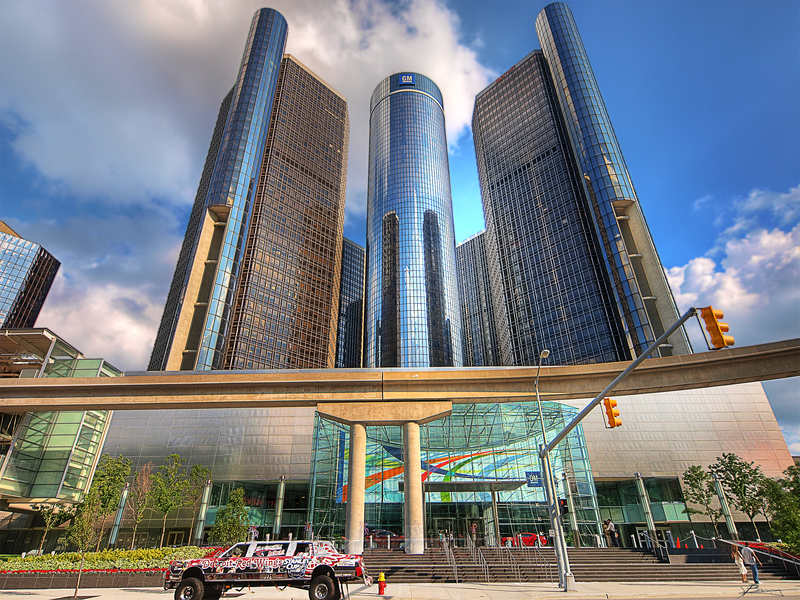 As a longtime staple of American culture that even once proclaimed itself the “heartbeat of America,” it’s easy to forget that, at its core, General Motors (GM) is a technology company. However, the company’s recent move to offer voluntary buyouts for nearly 18,000 of its older salaried workers highlights an inherent organizational shift to younger workers with the technological skills and abilities of tomorrow as the skills its workers had yesterday continuously become more and more outdated. Experts are proclaiming that this is the fundamental message of GM CEO Mary Barra’s announcement October 31 that, despite an earning’s surge, the company will be offering severance packages to salaried workers with 12 or more years of experience with GM who leave voluntarily. While the move is in line with typical cost-cutting ahead of a potential earnings dip coupled with rising raw material costs, a closer look reveals an underlying change in the company’s workforce. Barra comes from a human resources background. Consequently, experts say that the company targeting employees with high pay and long seniority is a strategic shift for the company as it moves toward electric car, fuel cell, and autonomous vehicle development. According to professor of business at Wayne State University Marick Masters, this move necessitates workforce redeployment and freeing up substantial capital. GM is not disclosing which jobs or areas of the company it’s trying to cut other than that the buyout offers are voluntary and are going to employees who have more than 12 years with the company. However, in recent years, GM has been discernibly focusing on younger workers with technology-heavy skill sets. In fact, a company spokesman confirmed that “about 40 percent” of GM’s workforce in the U.S. has been with the company five years or less. Also, only 17,700 of the 50,000 salaried workers in North America even have the 12-plus years with the company needed to qualify for the severance offer. Consequently, it appears most of GM’s employees are new to the company, causing experts to speculate that the company is shifting its focus beyond traditional engineering and vehicle design to newer technologies. Masters indicates that GM’s shifting focus opens doors for millennials to change their perception of the company from a dull dinosaur to a cutting-edge technology company with basic advantages over those that tech start-ups can offer. However, this also signals a carrion cry for older workers to up their game and start upskilling and training if they want to stay relevant. According to Masters, the emerging GM is looking for highly creative workers with the capability of working both collaboratively and autonomously. The company’s future employees will demonstrate initiative, likely have strong technology backgrounds, exceptional communication skills, and project-management capabilities. Furthermore, like many other companies, GM may look to increase contract hiring to keep costs low and mobility high. Also, on the same day the company announced older worker buyouts, a GM spokesman told USA Today subsidiary Detroit Free Press that GM will continue hiring in expanding areas like technology and engineering to accelerate self-driving and electric car initiatives. In fact, GM has even embarked on an aggressive hiring spree to help the company achieve the first deployment of self-driving electric cars in the next year. GM’s buyout and hiring behavior reflects an overarching industry trend. According to the executive director of MICHauto and vice president of Automotive and Mobility Initiatives for the Detroit Regional Chamber, Glenn Stevens, the skills necessary for the automotive jobs of tomorrow are changing as the industry moves beyond personal car ownership.